Material World is part of the Irish Wave series of exhibitions curated by Fion Gunn. 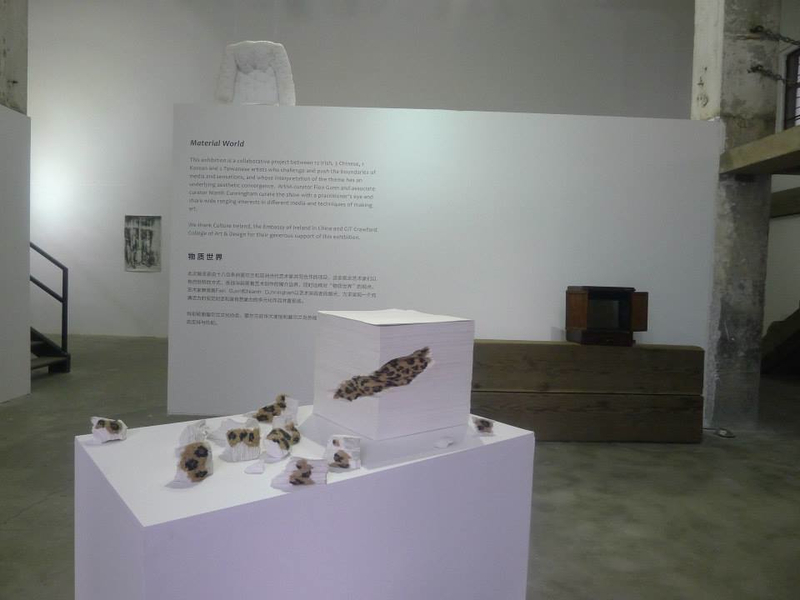 Irish, Taiwanese, French and Chinese artists explore physical, sensory & emotional responses to their lives and ideas. 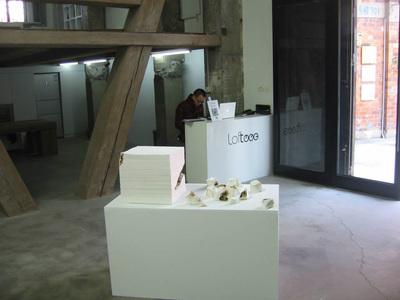 Situated in the art district of Moganshan, Loftoo Art Space is a private contemporary gallery for all media. 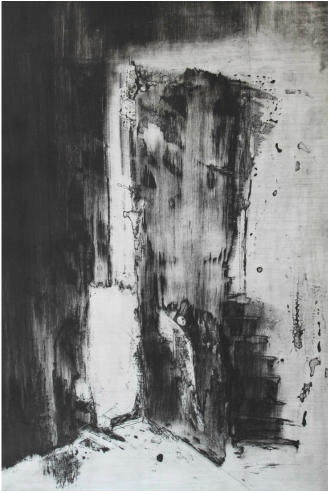 Working in a wide variety of media: painting, drawing, textile, glass, ceramic, sound/video a cultural visual conversation between intimate artworks and visitors occurs. 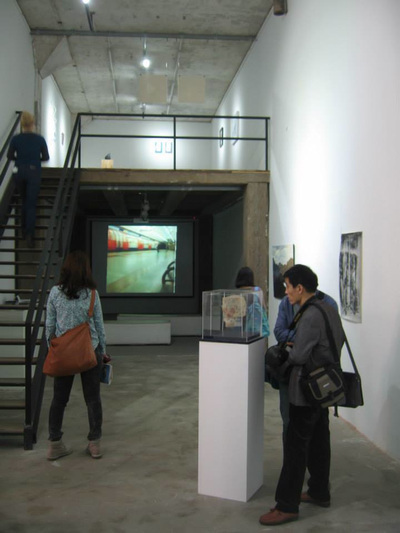 In keeping with the philosophy of IRISH WAVE the aim is to provide a diverse and inspiring experience for the Chinese public which will encourage an open-minded approach to different media and awareness of international trends.